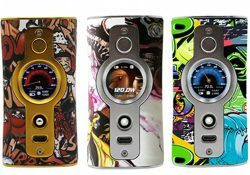 The GTRS VBOY Mod has been upgraded. 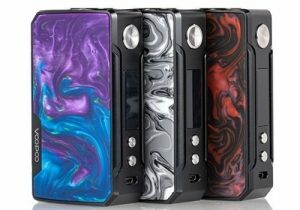 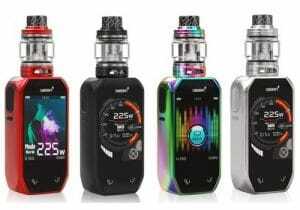 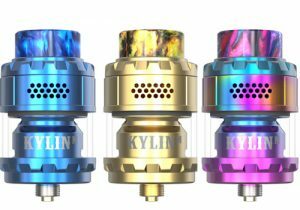 This new version features an improved 222 watts of output, the latest Yihi SX520 chip board, a new eye-catching design, a full color display, a wide range of temperature modes and is compatible with dual 18650, 20700, and 21700 batteries for the longest possible vape times. 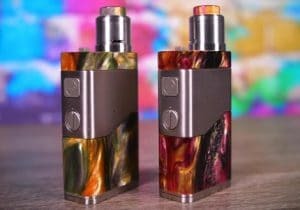 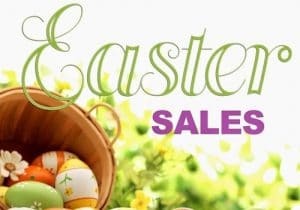 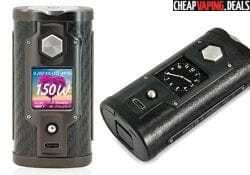 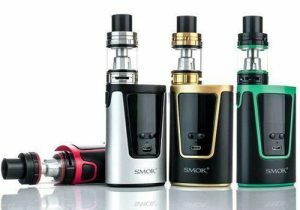 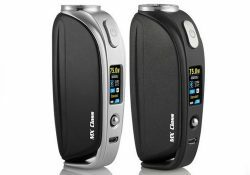 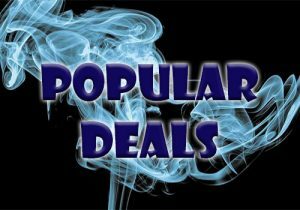 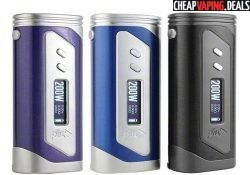 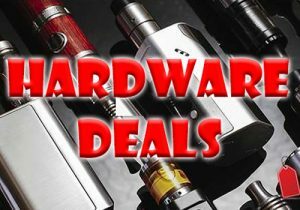 Check out this cheap deal for the YiHi SXMini MX Class 75W Mod. 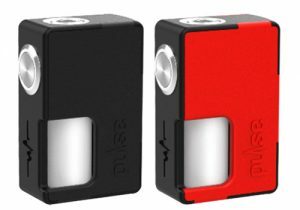 This tiny device is made with a world class Yihi SX480J-BT chipset to rival the performance of Evolv DNA mods. 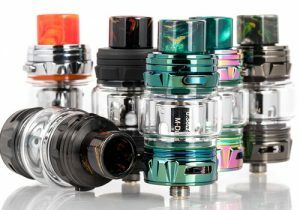 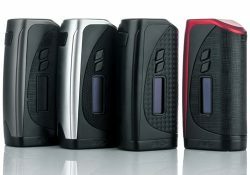 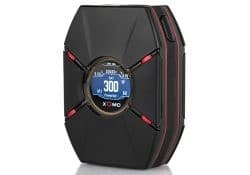 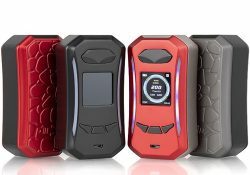 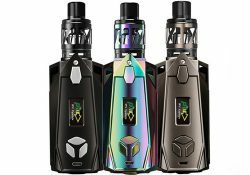 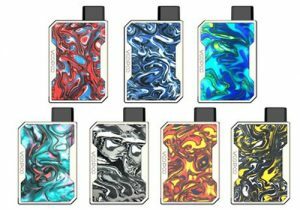 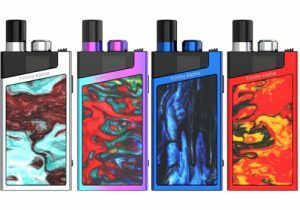 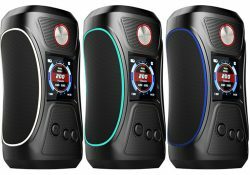 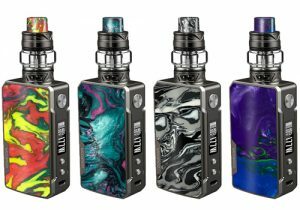 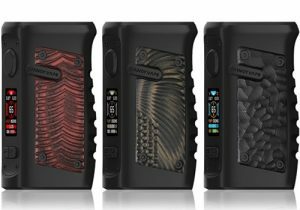 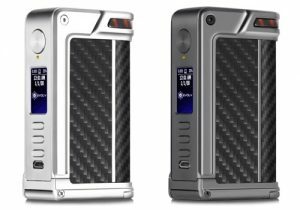 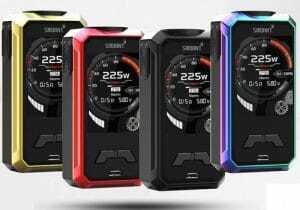 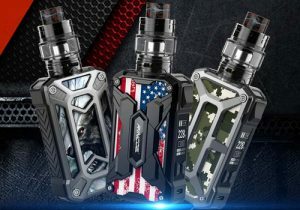 The GTRS VBOY Mod features a full color TFT screen, changeable wallpaper, customizable fonts, a high performance Yihi SX500 chip board, 200 watts of output and is made from sylicone/plastic for durability and ergonomics. 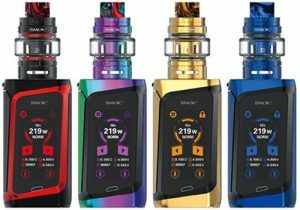 The SXmini T Class features the latest Yihi SX580J chip board, a full color TFT screen with animated wallpaper, two fidget spinners (on the front and surrounding the 510 bezel), a mechanical theme, dual 18650 battery compatibility, 200 watts of power, bluetooth app control and accurate operation with versatile temperature control. 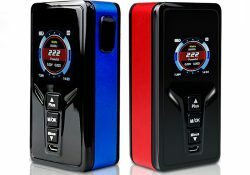 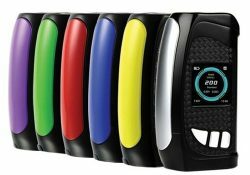 The SXMini G Class SX550J performs as well as a 200W DNA mod, but also features a unique joystick controller, a USB 3.0 interface, a bluetooth app and a full color IPS display. 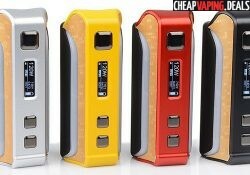 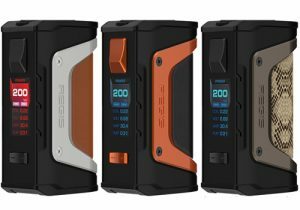 The all new SX Mini Q Class Box Mod is designed with Yihi's latest SX450 chip. 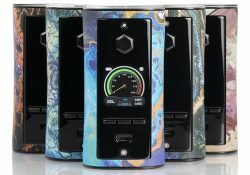 This new chip board is said to be the new competition for Evolv DNA 200 devices.